Margaret River is most famous for its Cabernets and Chardonnays. 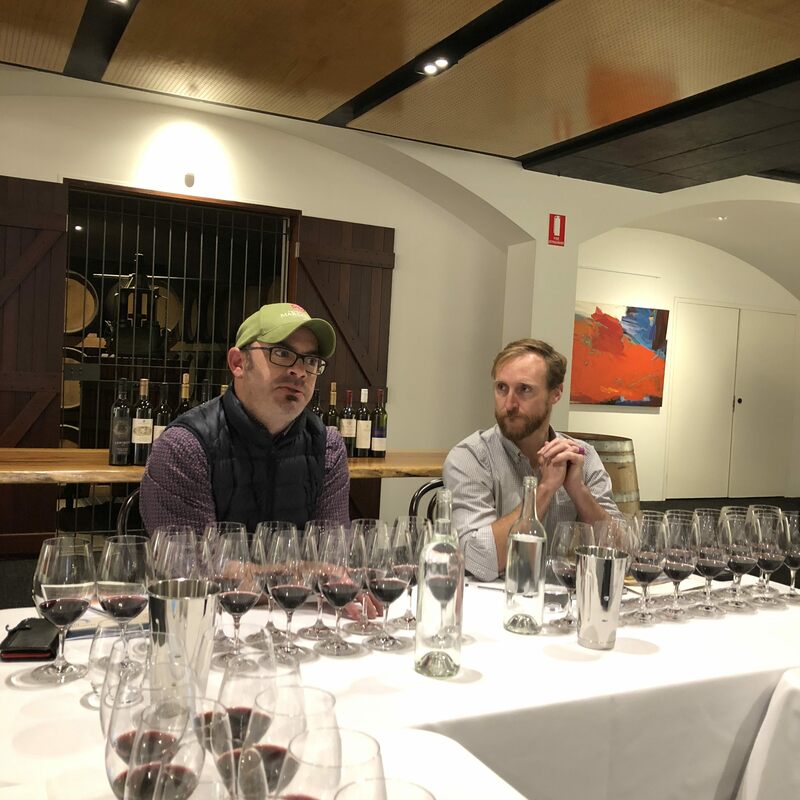 For part one of his two part review Richard Siddle concentrates on those winemakers and producers that are making Margaret River such a hot bed for some of the world’s leading Cabernet Sauvignons. They don’t get a lot of passing traffic in Margaret River. It’s a part of the world you really have to want to go and visit. Even if you found yourself in Perth, the most western city in Australia, you would have to travel some 300kms south before you enter Margaret River itself, a region first made famous by surfers and hippies in the 1960’s, who came in search of free love – and big waves. 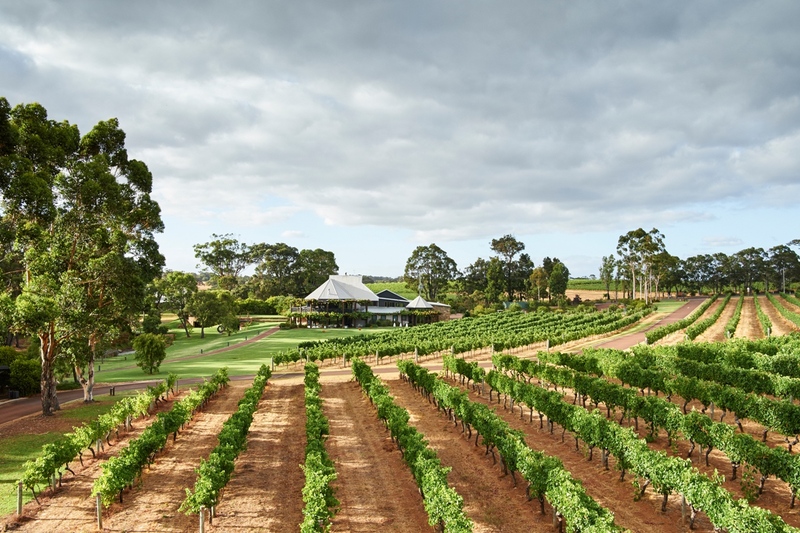 But over the last 50 years it has also become home to some of the most iconic, world class Australian winemakers that have put Margaret River on the super premium wine map, particularly for its award winning, benchmark setting standards for Cabernet Sauvignon and Chardonnay. So much so that Margaret River is said to represent close to 25% of Australia’s finest wines even though it only produces 2-3% of its total production. This is a region where mid to high 90 points are pretty standard for the top wines. In fact so good is the quality of wines being made here that it’s biggest problem seems to be having enough wine to serve all its markets, both domestically and particularly overseas. Whilst the average price for a litre of Australian wine is A$3.21, in Margaret River it’s A$12. Only 10% of the wines in Margaret River are exported, and when they are it is only to limited markets of which 52% are at least A$10 FOB. Thankfully the UK is one of them, alongside the US, China, Singapore and Canada. 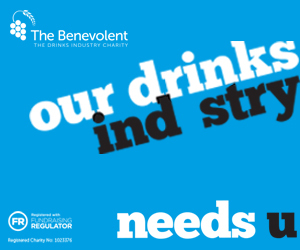 But even then there is not a lot to go round as 60% of the producers in Margaret River are making less than 15,000 cases a year. 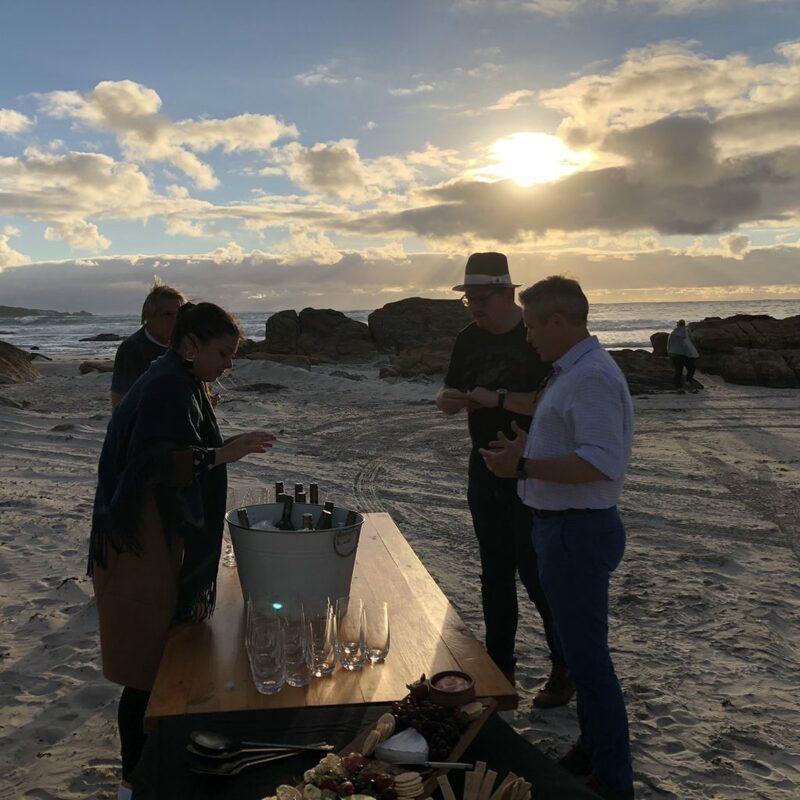 This is also one of the most isolated wine regions in the word, surrounded and influenced on three sides by the sea, including the cold southerly breeze from the Southern Ocean, the currents of the Indian ocean and the warmer bay area to the north. A region that stretches 100kms north to south and 27kms west to east. 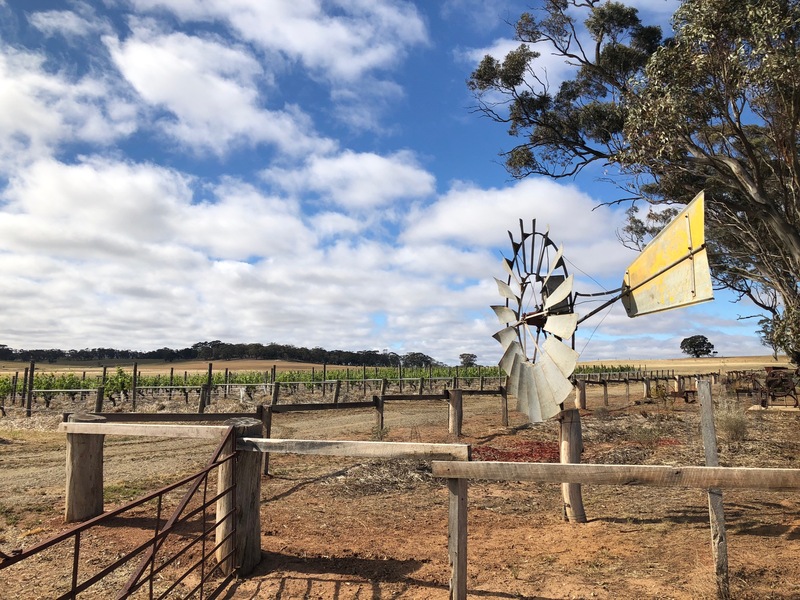 It is the combination of that cooling maritime influence and mediterranean climate that makes the Margaret River such a special place to make wine. Throw in its ancient gravel, loamy, lateritic soils and you can see why the major Bordeaux varieties have traditionally done so well here. It also has the added bonus of being phylloxera-free. 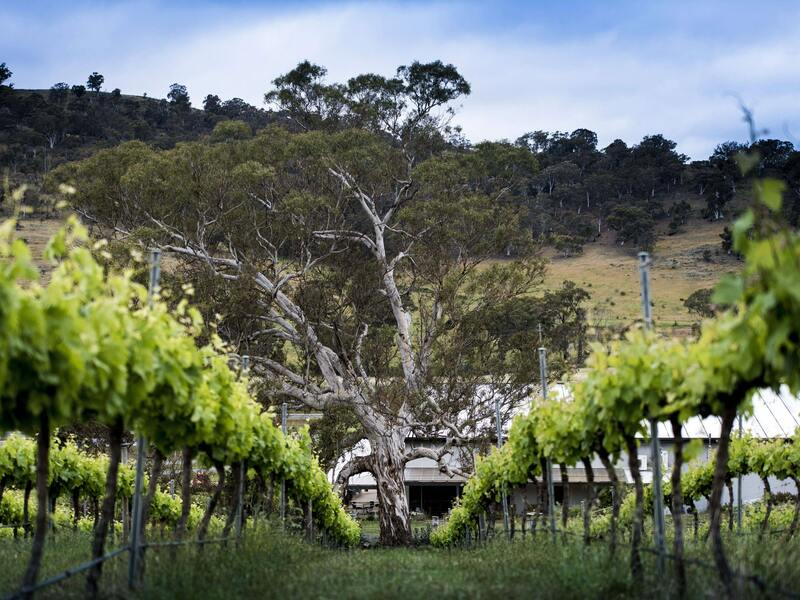 Considering the quality of the wine it is hard to believe that the first commercial vines were planted at Vasse Felix by Dr Tom Cullity in 1967 – a combination of Riesling, Cabernet Sauvignon, Shiraz and Malbec. 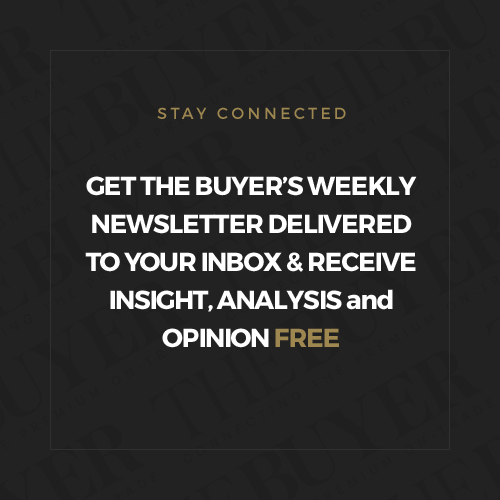 Initially it was the Bordeaux varieties that took hold in the early 1970’s, before Chardonnay really started to take off in the 80’s, driven by the demand for quality table wines. Although there are officially 36 varieties registered to be grown in Margaret River the real stars are Cabernet Sauvignon and Chardonnay followed by Sauvignon Blanc and Semillon that usually come as a pair. Those four account for 90% of the vines grown. Of the 2018 harvest Cabernet Sauvignon accounted for 7,929 tonnes of the 16,138 total red wine production, whilst Chardonnay made up 6,837 tonnes, Sauvignon Blanc 9,164 and Semillon 7,547 tonnes of the total 25,746 production. 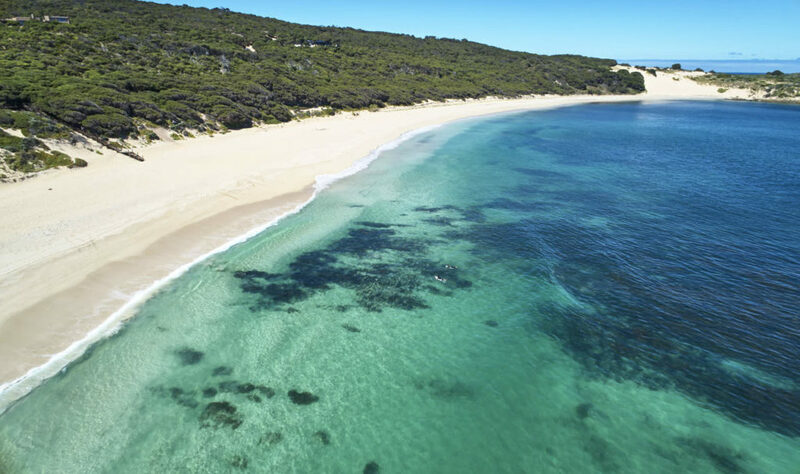 The Margaret River certainly has a lot to be thankful to the Hohen family for. 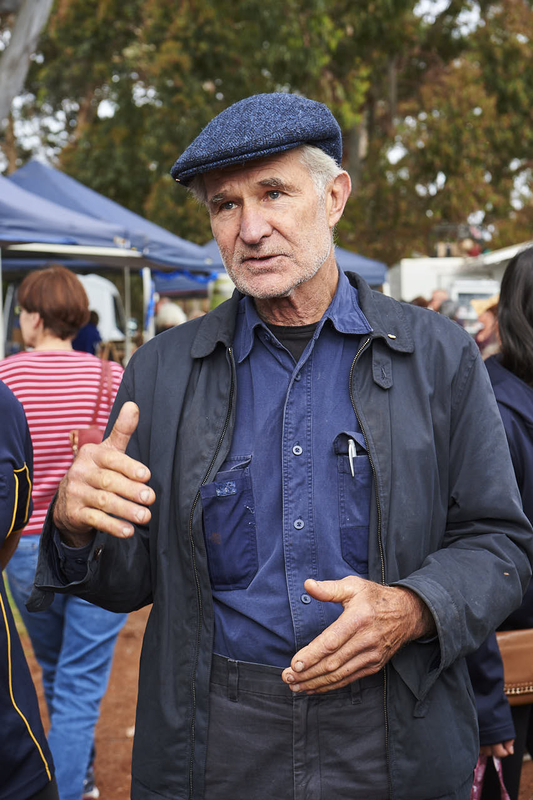 This traditionally farming family has helped carry Margaret River’s reputation around the world when the four sons, David, Mark, Giles and John, first set up the Cape Mentelle winery in 1977, before David went on to create another icon wine name, Cloudy Bay, in New Zealand. Although the Hohens sold Cape Mentelle to LVMH in 2000 their long standing influence is still very much felt in the region. David Honen actually popped up on our trip, not in a winemaking capacity, but as a pig farmer selling his pork and bacon at the weekly farmers market in Margaret Valley town. One of the biggest reasons why this young wine region has been able to grow such a worldwide reputation in only 50 years is the collaboration and genuine “one for all” mentality there is here, claims Willcock. Every year, for example, for the last nine Cabernet harvests and last six Chardonnay vintages, producers host a joint tasting where they all go to not only taste their latest wines, but also crucially share all their technical sheets and notes about how the wine has been made. This, she says, has allowed the region to come on leaps and bounds in such a short period of time as they can also see, learn, adapt and put into practice the best steps being taken by the producers as a whole. A few years ago, for example, she says, around 40% of the producers were wild fermenting, last year 90% were. “It means everyone is learning so much from each other,“ she adds. So rather than to have learn individually themselves over a period of vintages, they can do so much quicker. 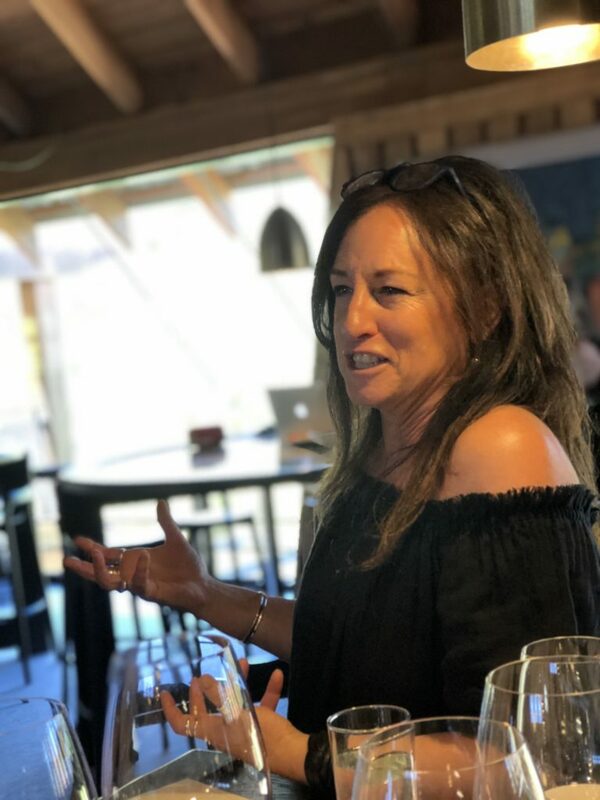 “It’s really helped the main Cabernet and Chardonnay producers grow so much in a much shorter period of time,” she explains. 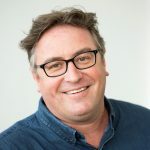 Travis Lemm, winemaker at Voyager Wines, who moved to Margaret River in 2004 from the Barossa Valley, says the openness and willingness to share is something that took him aback and makes it such a unique place to make wine. Although Chardonnay is now giving it a run for its money, Cabernet Sauvignon was the first variety to make its home in Margaret River and now accounts for 18% of plantings. Here the Cabernets carry all the classic elegant characteristics with finesse, structure, black fruits, and touches of bay leaf and sage. Margaret River is all about serious grown up Cabernets that sell on average for A$1,763 per tonne compared to A$741 nationally. They arguably fall into two camps: the super serious, structured, savoury, textured single variety style or the more opulent, elegant, finessed, rounded, style that comes through with the blended Cabernets, particularly those paired with Malbec which is doing extraordinarily well in the region resulting in more plantings, often in place of Merlot. Which is perhaps not that surprising as it was part of the first vines to be planted in the area. Andrew Bretherton of Deep Woods Estate winery, one of the many rising stars in the region, says Malbec gives “prettiness and succulence” to the wines. It helps to elevate the wines to another level, together with the usual bright red and dark fruit characteristics. “It works right across the palate and brings incredible perfume and lavender notes to the wine,” he adds. This certainly comes through in the “freshness and crunchiness” of Leeuwins Art Series Cabernet (84%) and Malbec (14%) blend 2005. Woodcock says she concentrates on the structure and aroma of her Cabernets rather than worry and take steps to get the colour right. The key differences come where the Cabernet is made, with the more aromatic, perfumed styles coming from the south which is relatively cooler and more affected by winds and breezes in the vineyards, and darker fruits and richer, deeper styles in the north. But they are more nuances than big swings in style as there is a such a consistency of quality across the region and nowhere sees temperatues above 35 degrees celsius even in the peak of summer. Which also makes them ideal wines for ageing. Oak management has a bigger role to play in the Margaret River with both the Cabernets and Chardonnay seeing more new oak than in other areas. But it is there to add structure, roundness and give the wines an extra identity, stresses Lovett. “We select our coopers very carefully. The key is to respect the fruit and you don’t want to see it over shine the fruit,” he explains. “We are constantly trialling our wood. But our Chardonnays and Cabernets has such weight structure that it needs a small amount of new oak,” he adds. 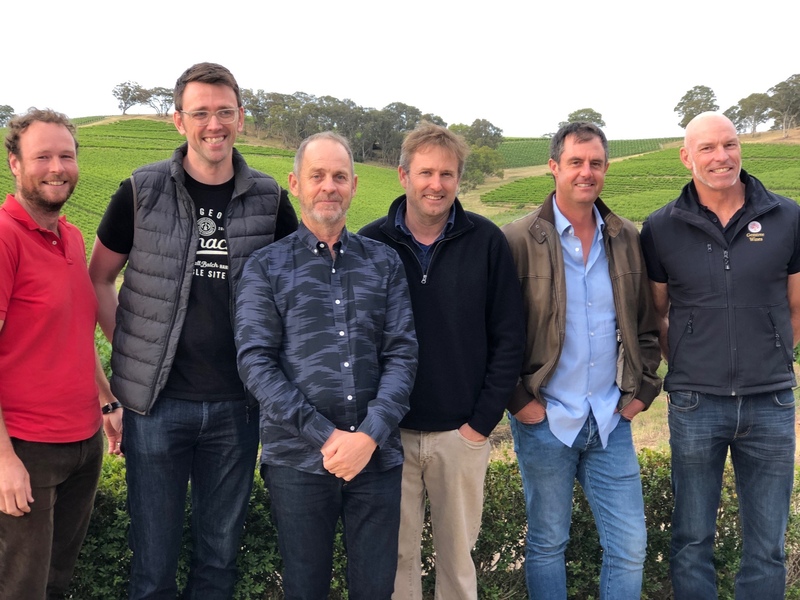 Cameron Murphy at Cape Mentelle says its challenge is to continue to push itself to make even finer wine, be it investing in smaller ageing formats or working better in both the winery and vineyards. In part two of his report Richard Siddle will look at the producers making world class Chardonnay in Margaret River. Interesting take, since in the USA the Barossa Valley is seen as the predominant area in Australia. Did have a chance to taste a Vasse Felix Cabernet from the Lower end of their line and it was full of mint to the point it overwhelmed everything. Not a style I like since it wa undrinkable.